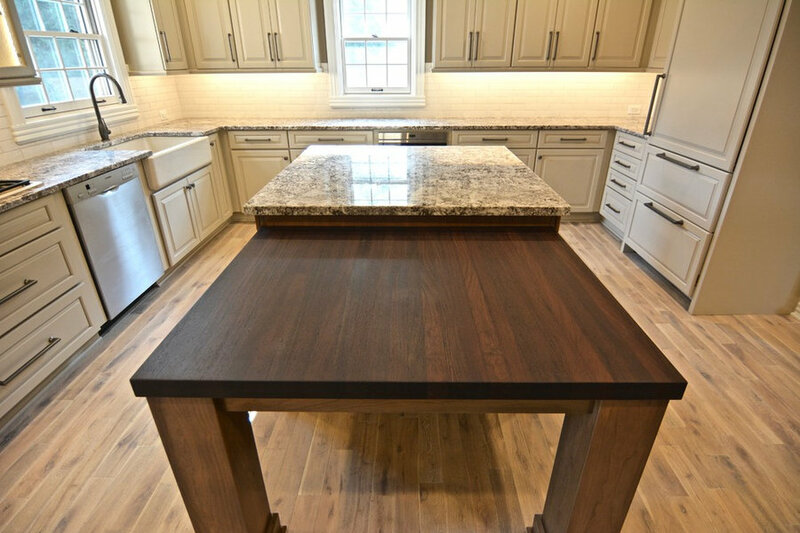 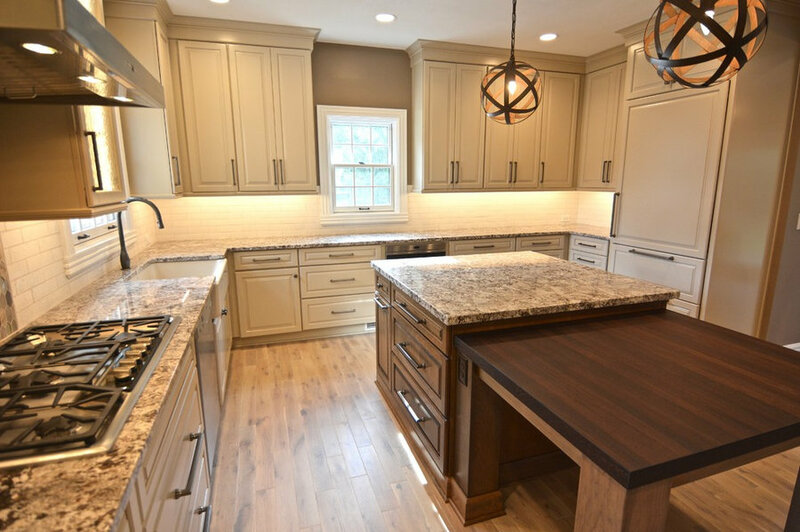 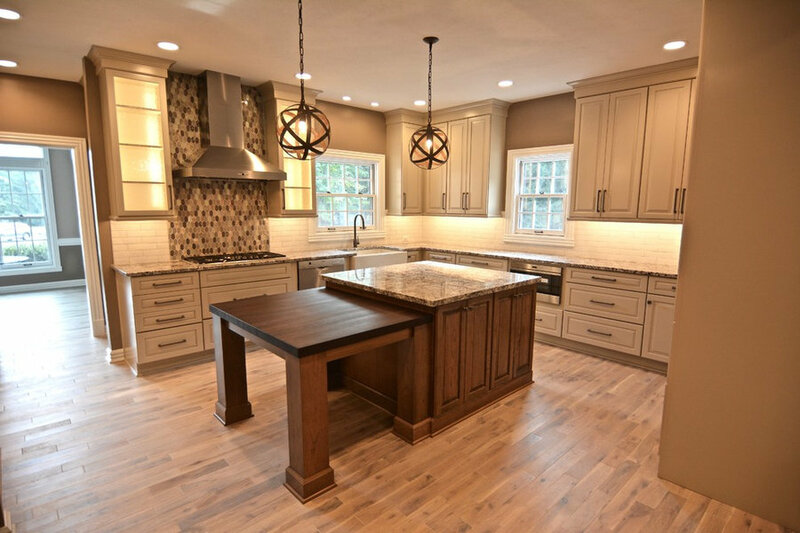 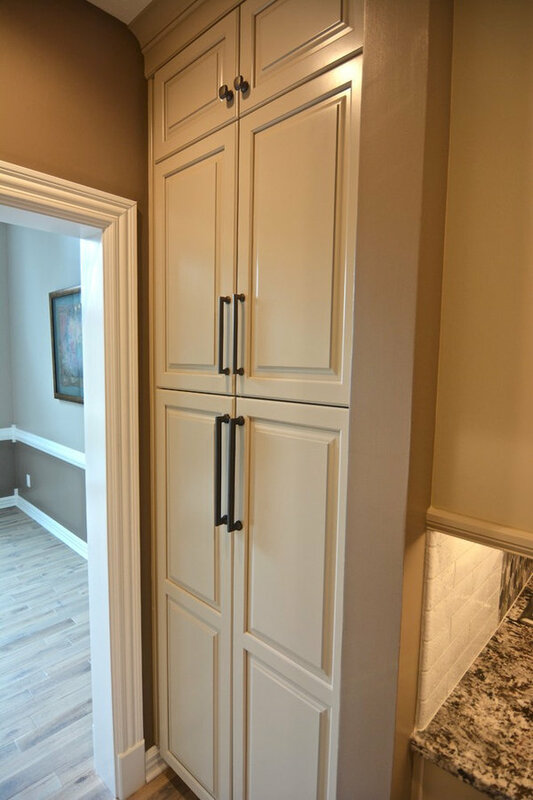 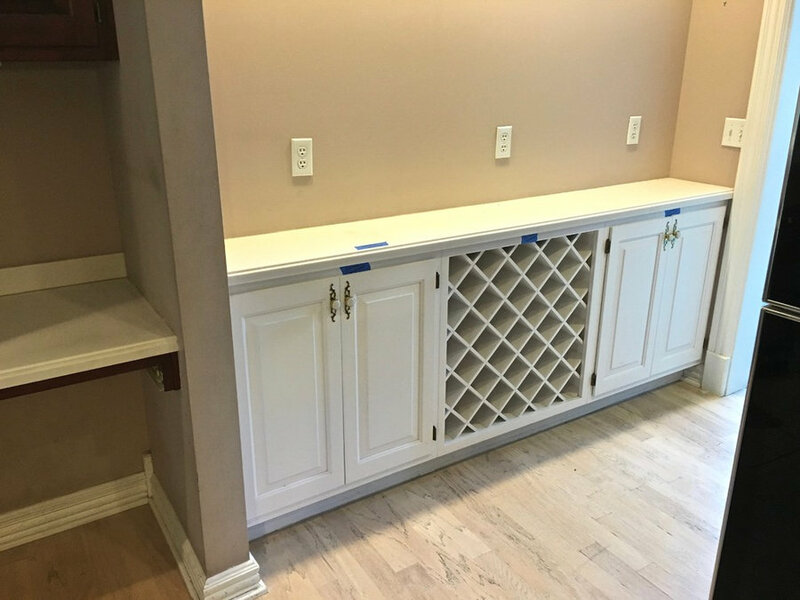 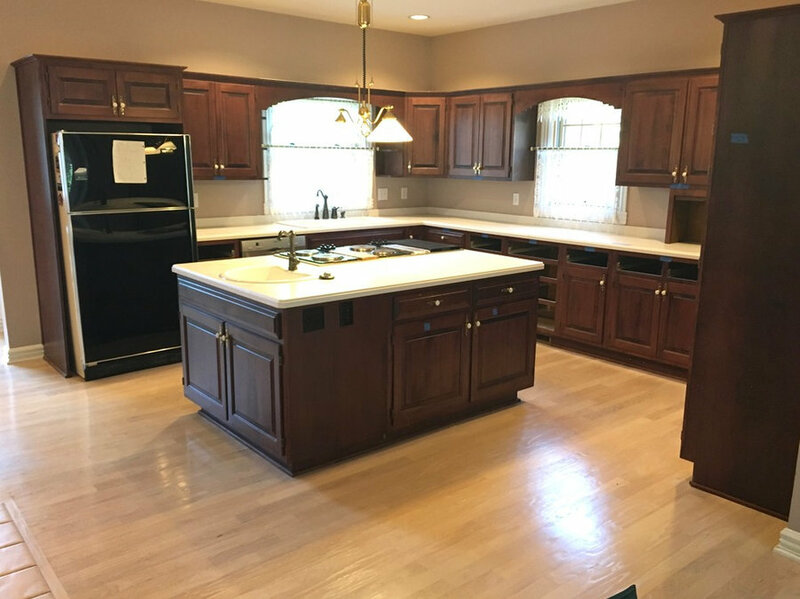 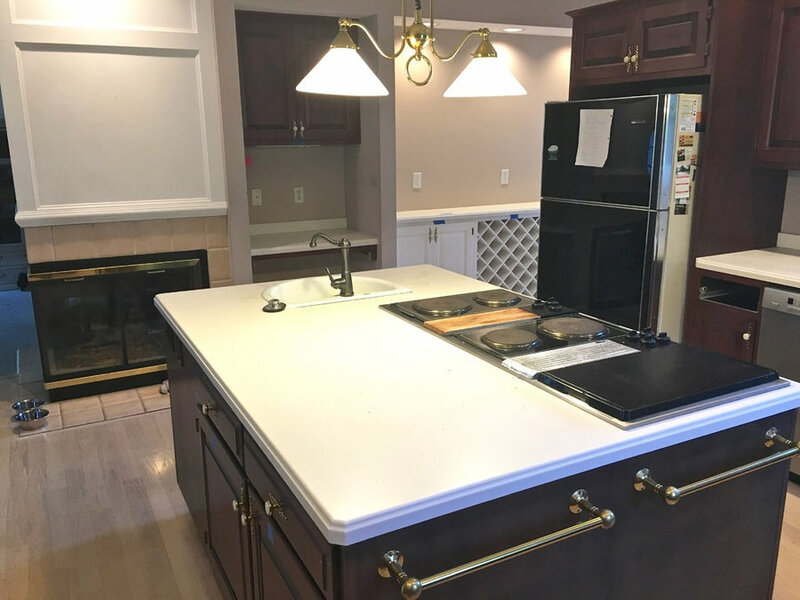 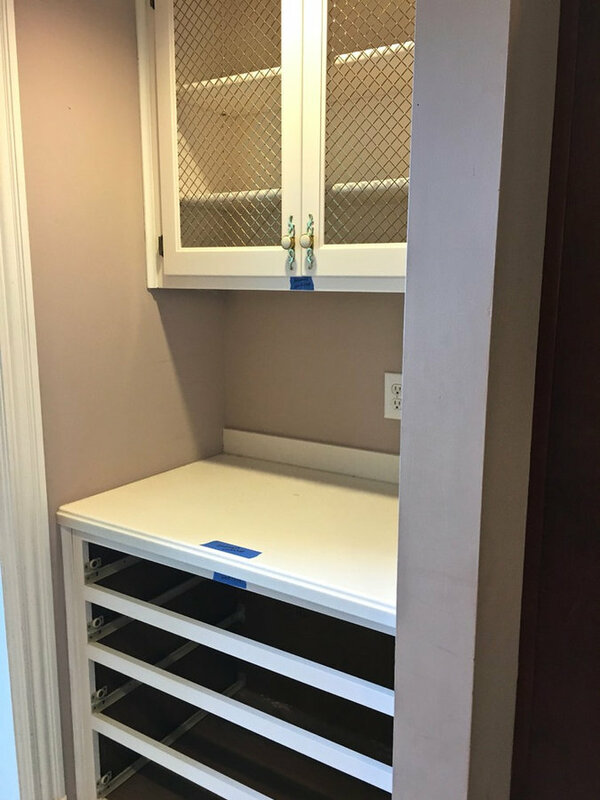 Check out this kitchen makeover we completed last week! 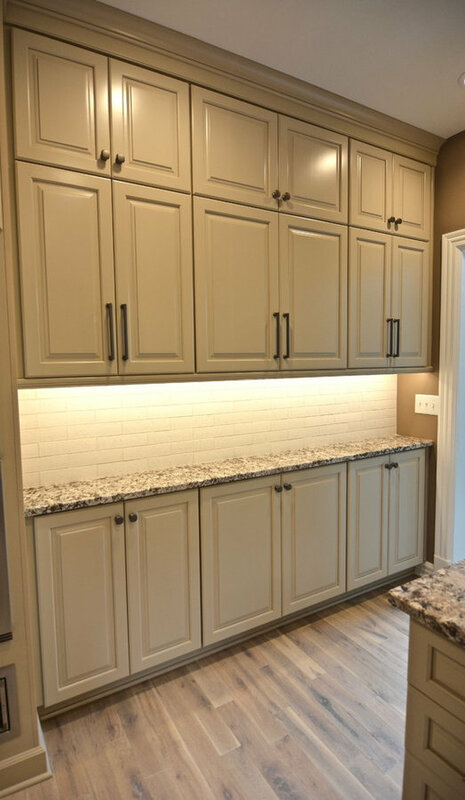 This kitchen was designed by Brynn to create better functionality and open up the space visually. 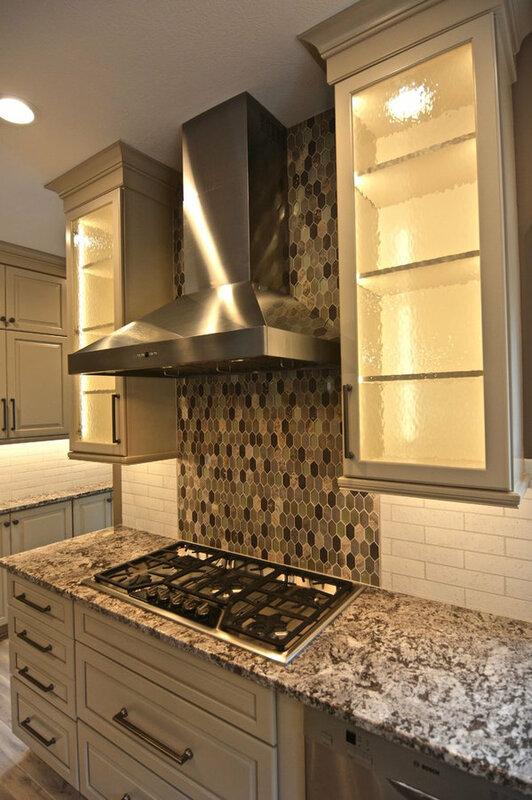 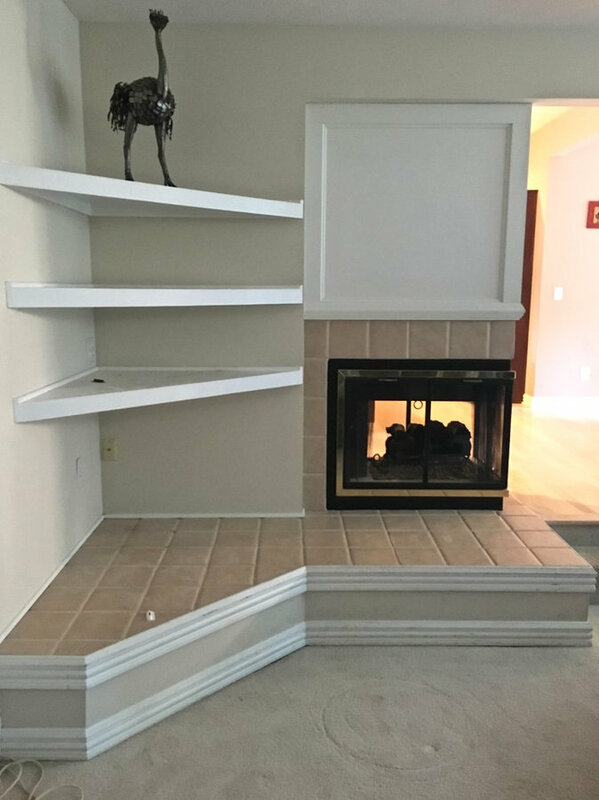 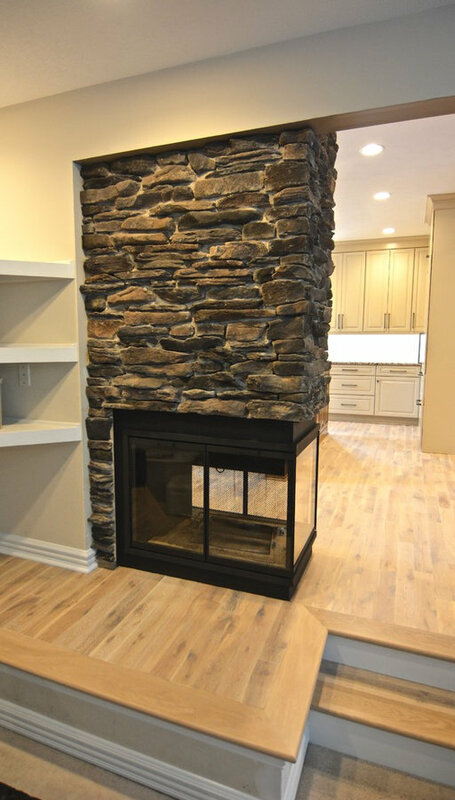 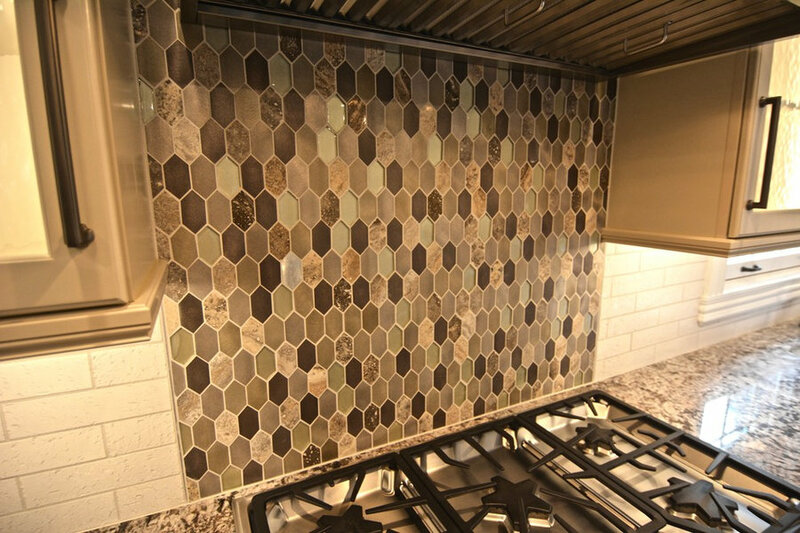 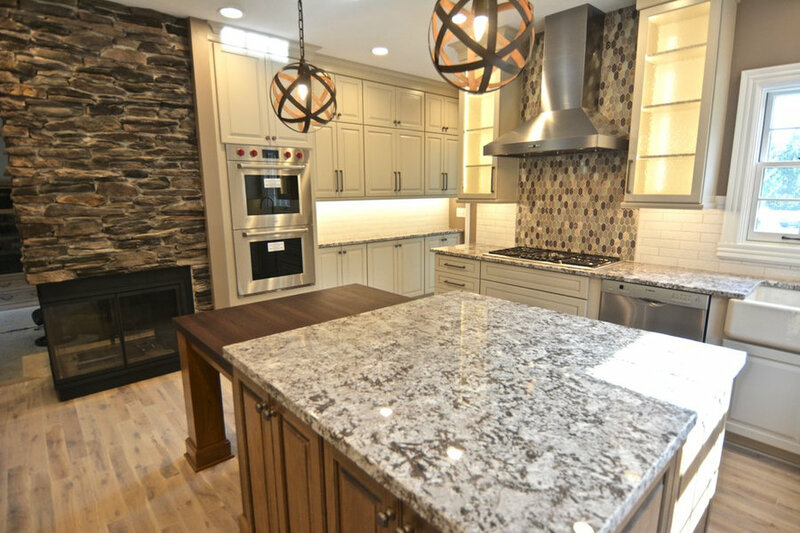 The homeowner chose multiple natural materials and textures, including Pergaminho granite, a walnut butcher block, stone for the fireplace and metal, travertine and glass tile for the backsplash. 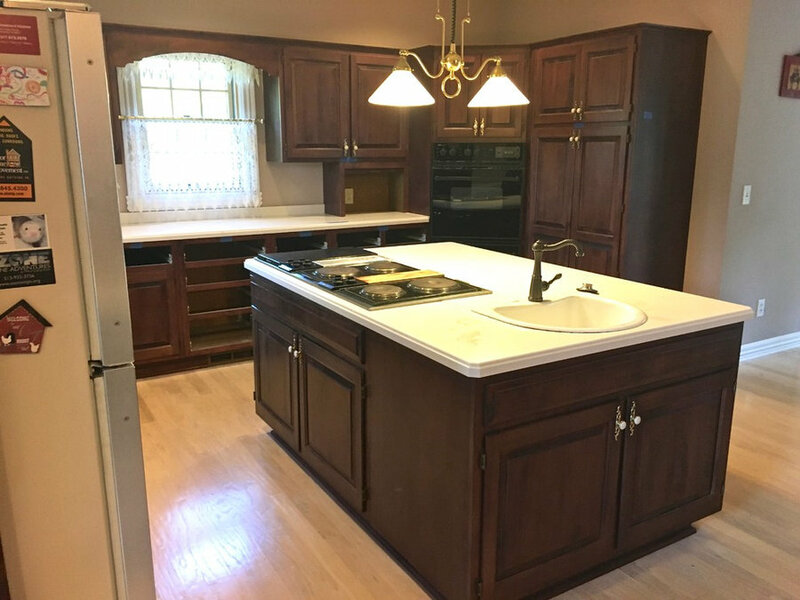 Before and after photos are below.